Marchmont House is an imposing ‘Grade A’ listed Palladian mansion built in 1750 by Hugh Hume-Campbell, 3rd Earl of Marchmont. Long thought to have been designed by William Adam, it is possibly the work of the celebrated architect James Gibbs, and enacted by Thomas Gibson. 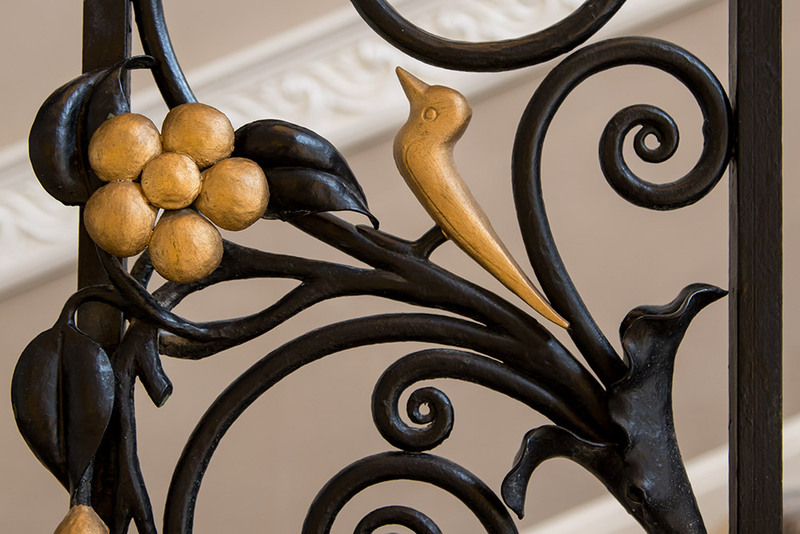 Major changes were made between 1914 and 1917 when the then owner, Robert Finnie McEwen commissioned the eminent Scottish architect Sir Robert Lorimer to enlarge the house and it stands today as perhaps the finest example of his ‘grand’ house refurbishments. Situated at the heart of the Marchmont Estate, it lies to the east of the village of Greenlaw in the Scottish Borders, 19 miles west of Berwick-upon-Tweed and just 40 miles from Edinburgh. 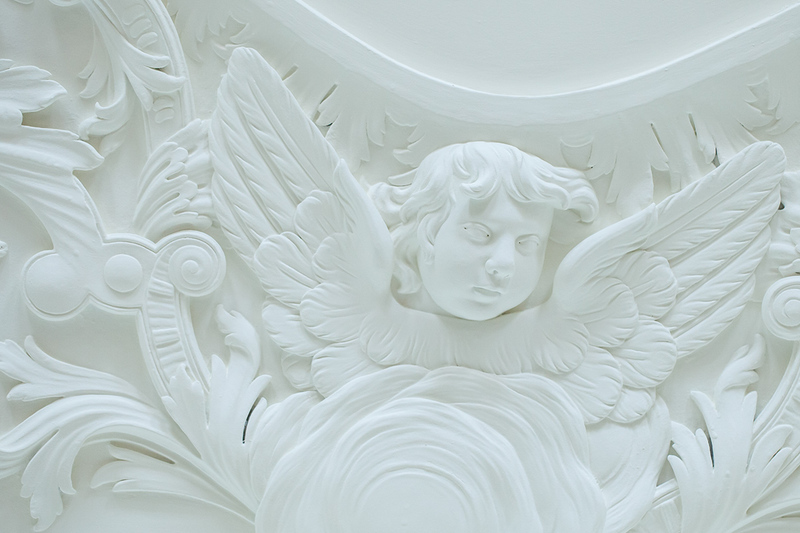 The interior at Marchmont is arguably one of the finest in Scotland, and the house retains many of its original features, including the magnificent George II period plasterwork by Thomas Clayton, the pre-eminent plasterer of the time. Over a hundred years had passed since Lorimer’s ‘aggrandisement’ took place, and and having spent 20 years as a care home it is something of an understatement to say the house was both institutionalised and unmodernised. The goal of the current owners was to make Marchmont usable in a practical way – stately yet ‘homely’, and to bring it to life in a way that was true to its outstanding architectural history. 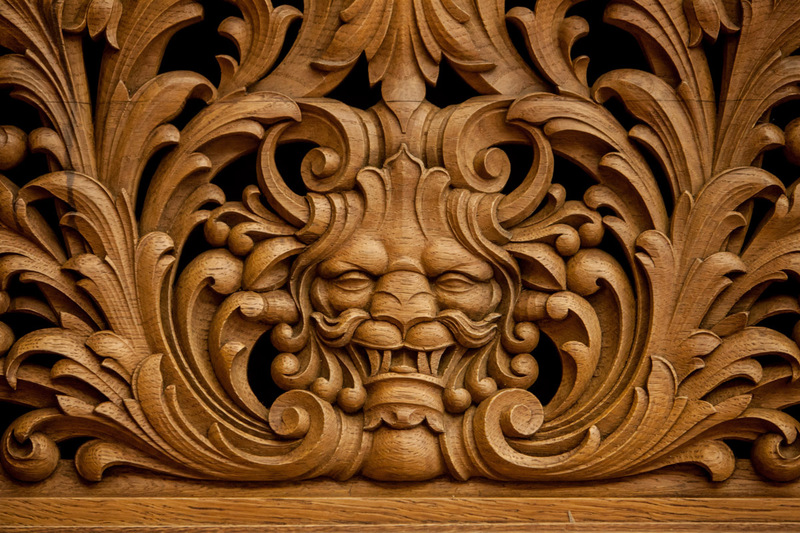 A comprehensive, yet sensitive six-year restoration was carried out that has been the catalyst for an inspiring and passionate appreciation for craft and design tradition, quite literally observed through the layers of history of the house. Marchmont was awarded the prestigious 2018 Historic Houses/Sotheby’s Restoration Award as a result. All tickets must be booked in advance and are only available from our ticketing partner Eventbrite – you can just click on the links. To be the first to get advance notice on tours, events and further developments at Marchmont, you can use this form to join our e-mailing list, or follow us on social media. Are you a member of a historical, architectural, arts or local community group of around 20 or more? A private tour can be arranged on a date to suit, please contact us for details. Marchmont Farms Limited will only use your contact details to send you emails, and promise not share your details with others without your permission. 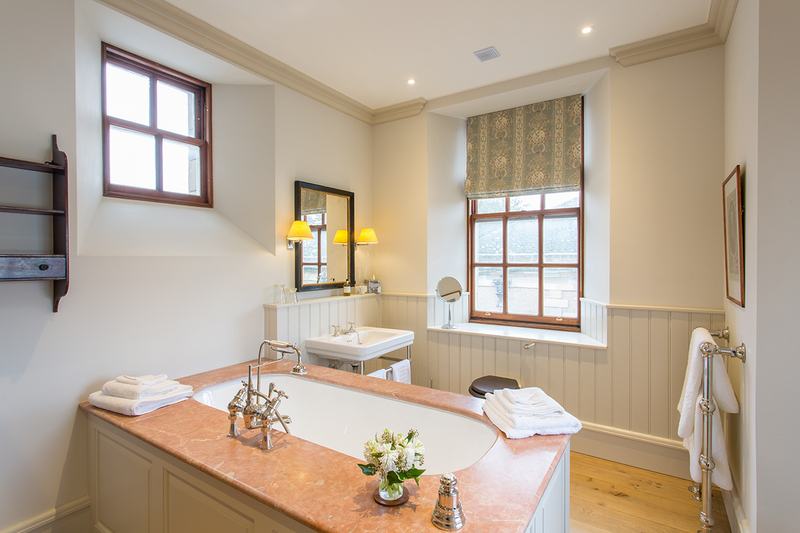 Outstanding accommodation is available for up to 20 people in ten guest bedrooms, each with an en-suite bathroom. Eight of which are located on a self-contained guest floor which includes a kitchen, dining room and living room, and can be reached by lift from a private entrance. 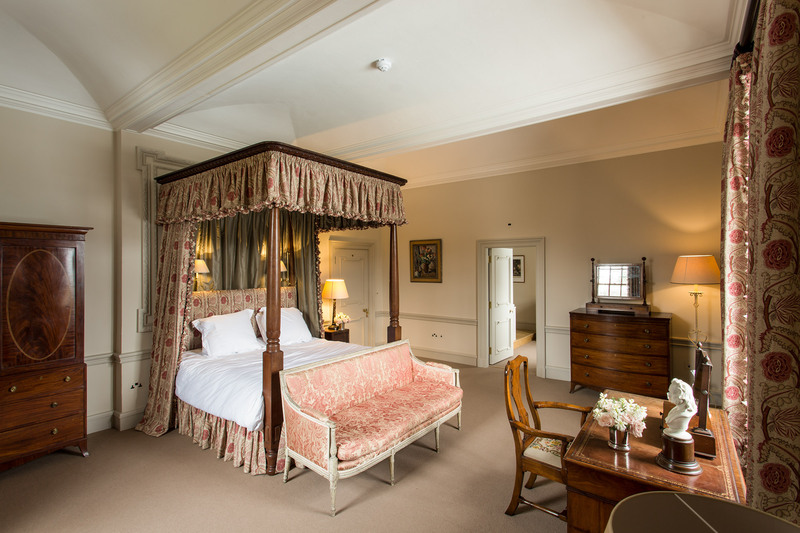 There are also five ‘staff’ bedrooms that can be let additionally. Set at the heart of the estate, the house offers privacy and seclusion, but has all the modern conveniences required, including the latest in central heating and hot water systems, and fibre broadband. The house is available, in-part or as a whole, for private or corporate lettings on a daily or weekly basis. 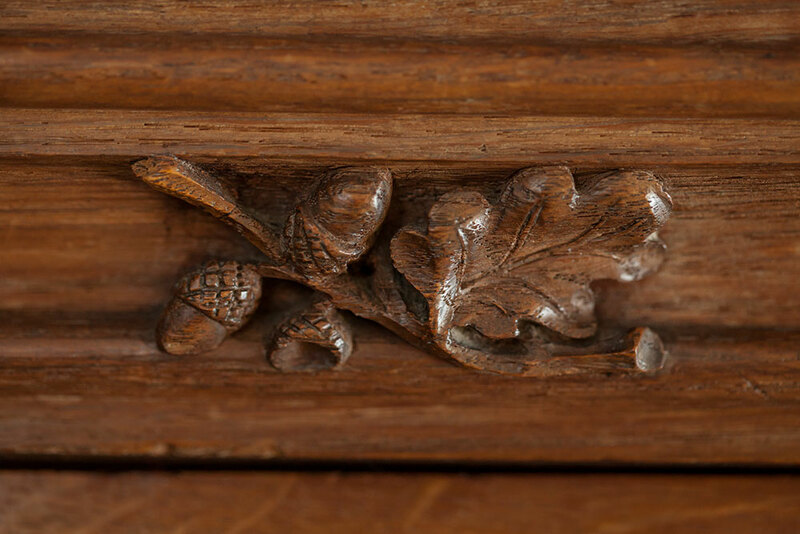 Whilst the old core parts of the house are Georgian, we wanted to embrace the changes made at the turn of the 20th century by Sir Robert Lorimer – a key Scottish protagonist of the arts & crafts movement. As this is a period, style and way of thinking we have an interest in, we have dedicated large parts of the house to being furnished in the spirit of the movement. There is a diverse collection of furniture, pictures, textiles and ceramics from this period including pieces by Gimson, Barnsley, Lorimer, Clissett, Lutyens, Thompson, E A Taylor and Whytock & Reid. There are plans to hold events dedicated to this important period in Scottish & English design. Only 40 miles from Edinburgh, Marchmont is a spectacular venue for gatherings of a family, friends or corporate nature. It stands just 19 miles from Berwick-upon-Tweed’s excellent train connections to London (3h 36m), Newcastle (45m), and York (1h 44m). 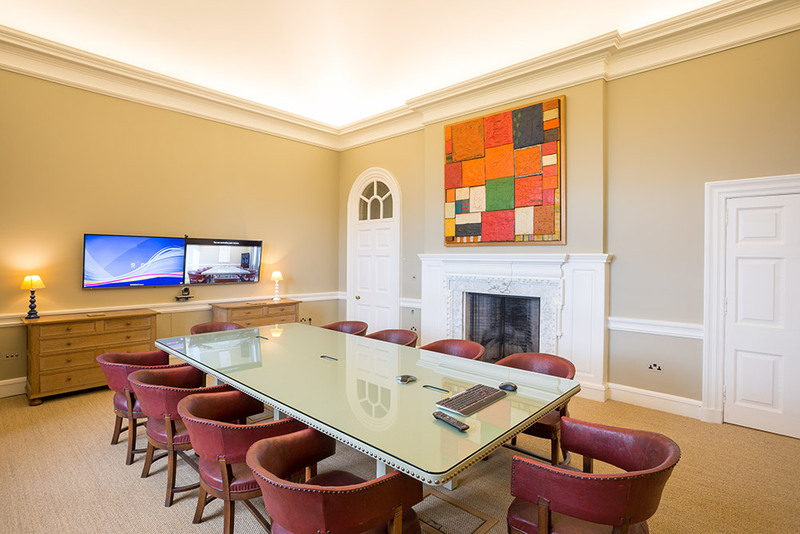 Its splendid reception rooms offer a wide variety of options; perfect for a small group staying overnight who want privacy and intimacy but at the other end of the scale just as special for hosting a conference for up to 200 people. The house is equipped with a professional kitchen, fibre broadband and video-conferencing. 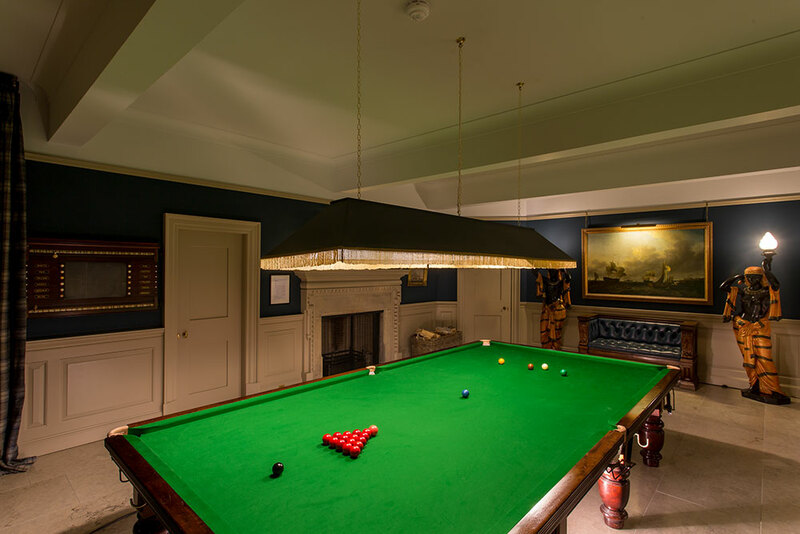 There are multiple bars, a film room and ‘old-school’ indoor entertainment; snooker, ping-pong and bar billiards, not to mention the surrounding countryside for those who prefer outdoor pursuits.